Treat yourself to instant acceleration and an innovative e-Pedal, head to Premier Nissan of Fremont in Fremont, California, to meet the 2019 Nissan LEAF electric vehicle! Our sales department team can get you behind the wheel so that you can experience electric power and the low center of gravity for yourself and can go over how you can enjoy up to 150 miles of range. 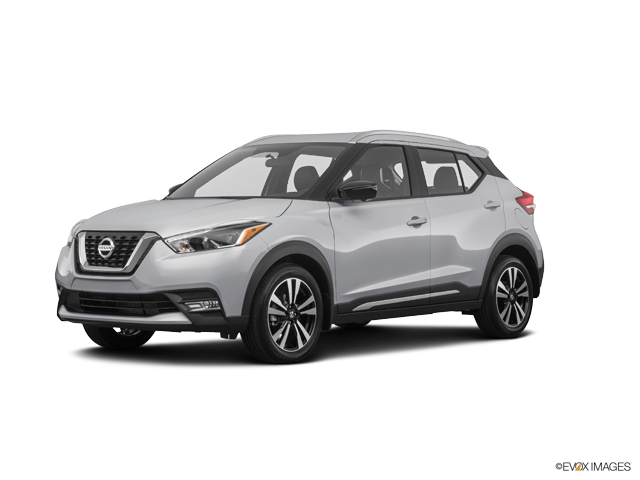 We're conveniently located near Castro Valley and offer shopping plans that have been customized to suit your new car needs, so don't hesitate to visit us to learn more about this model lineup! 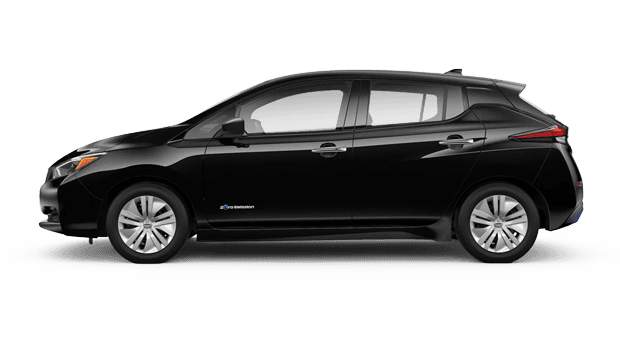 From its customizable digital information display to its navigation assistance and hands-free Bluetooth calling features, the 2019 Nissan LEAF is able to keep drivers and their passengers connected while out on the road. 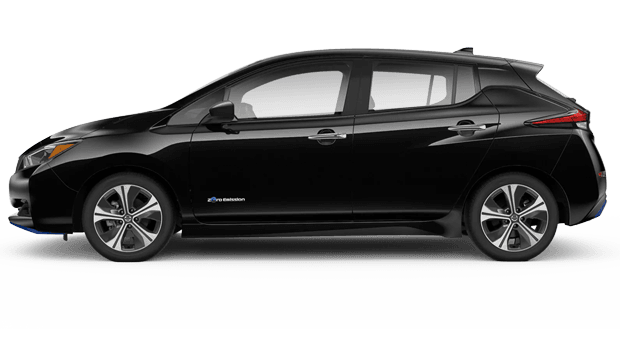 Visit our new and used car dealership near Dublin, CA to learn more about the smartphone compatibility this electric car for sale has to offer! 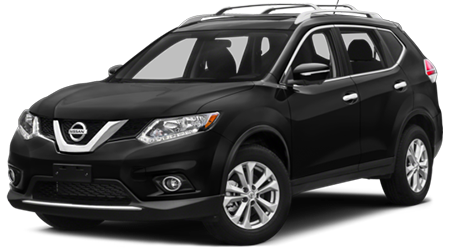 Our auto dealer is here to help you upgrade to the exciting vehicle that you deserve, and we invite you to use our interactive website to value your trade-in today! Thanks to the NissanConnect® EV with Services powered by SiriusXM® that is available, motorists can keep their LEAF ready for adventure with help their compatible smartphone. 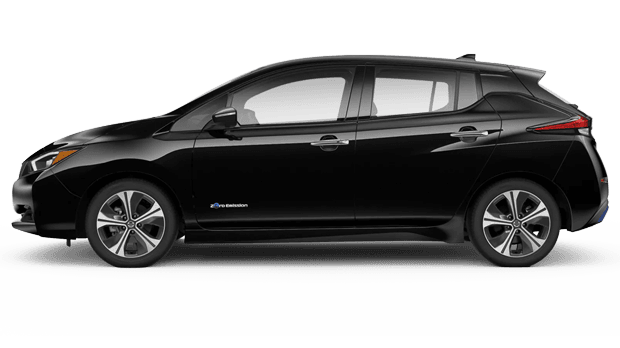 Use the available app to get your 2019 Nissan LEAF to your ideal temperature before sliding behind the wheel, and be sure to use your phone to check your car's charge level. 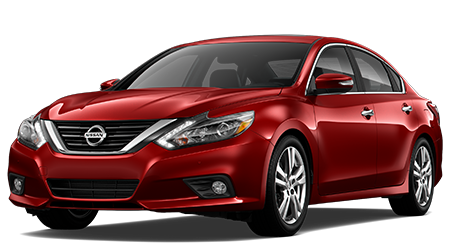 If you're shopping for a vehicle that works with NissanConnect Services Skill with Amazon Alexa™ so that you can flash your car's lights, remotely start the engine or even lock or unlock the doors, opt for a LEAF from our new and used California Nissan car dealership! 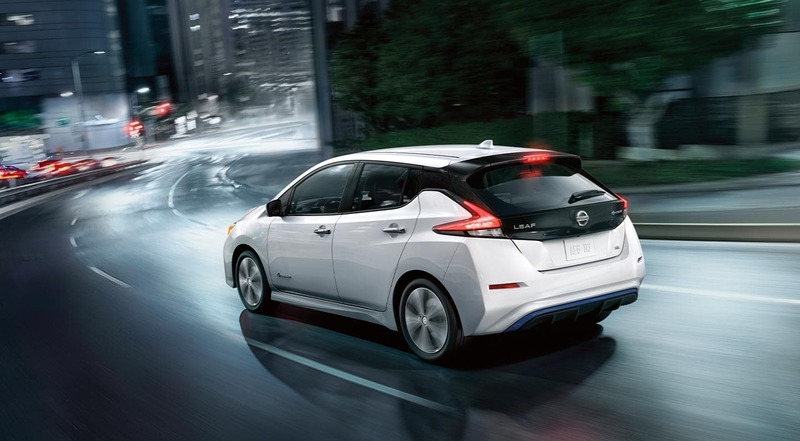 Take on whatever the road throws in your path with a 2019 Nissan LEAF while staying comfortable and connected. 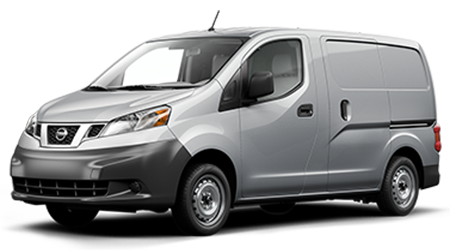 The available Bose® Energy Efficient Premium Audio System helps you rock out to your favorite tunes while the heated steering wheel and heated front seats help you combat those brisk winter mornings. 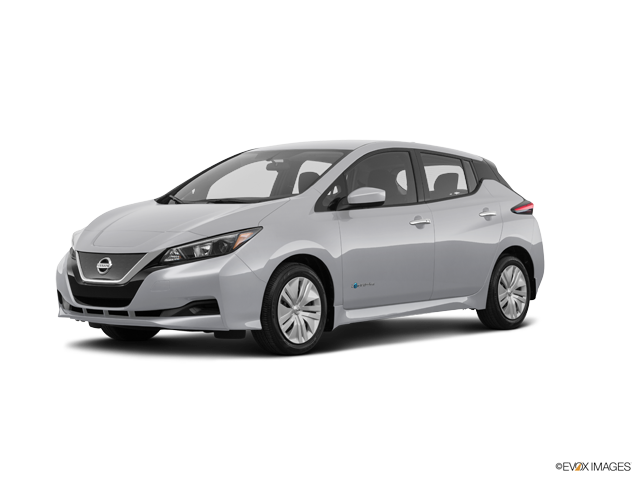 Upgrade to a vehicle that features an automatic climate control system and a Nissan Intelligent Key®, sell your car to our auto dealership near Union City, CA so that you can upgrade to the electric LEAF vehicle that you deserve. 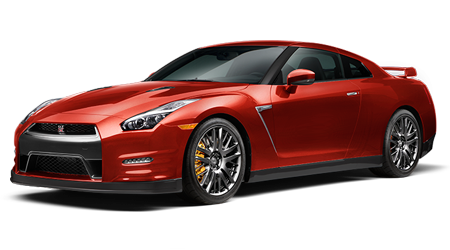 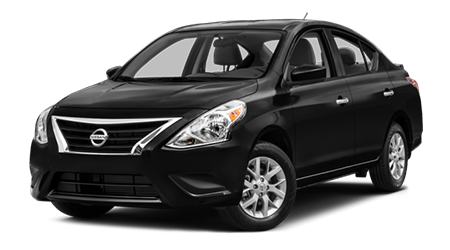 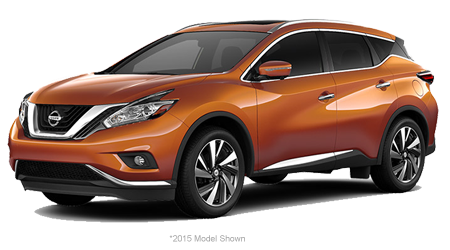 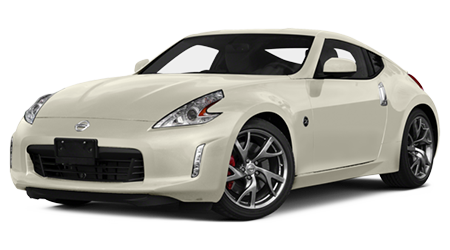 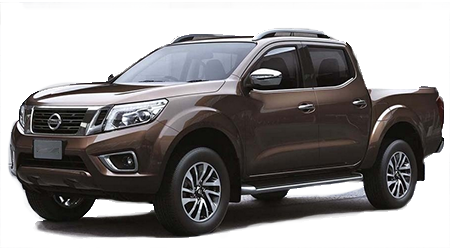 This new Nissan for sale not only caters to your on-road entertainment, comfort and performance wants but provides for your safety needs. 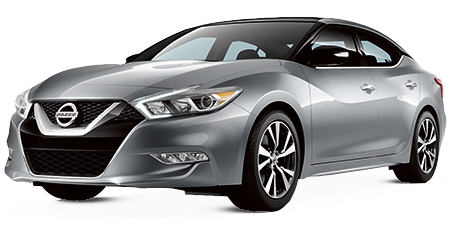 Head to Premier Nissan of Fremont today to learn more about the many benefits of Electronic Brake force Distribution and how the Anti-Lock Braking System helps you safely steer around any obstacles that suddenly present themselves. 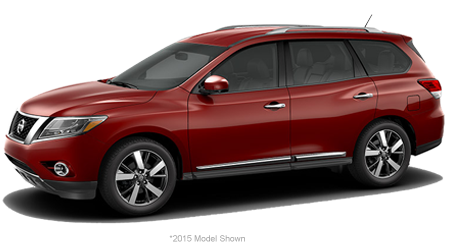 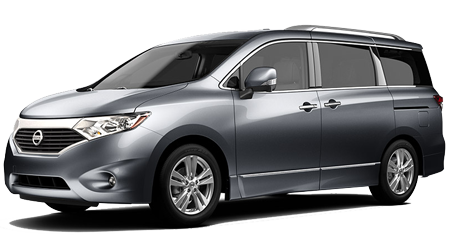 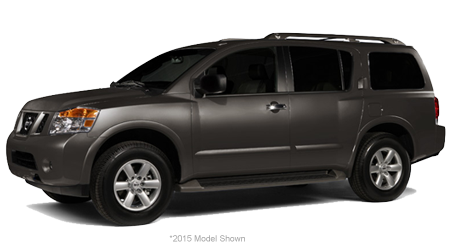 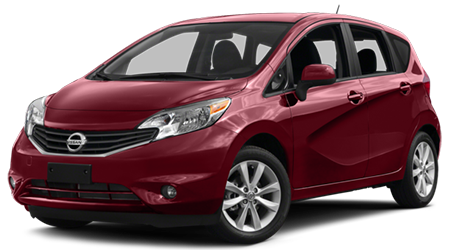 From the Tire Pressure Monitoring System to the Lower Anchors and Tethers for CHildren and Nissan Advanced Air Bag System, this 2019 car offers the peace of mind you crave. 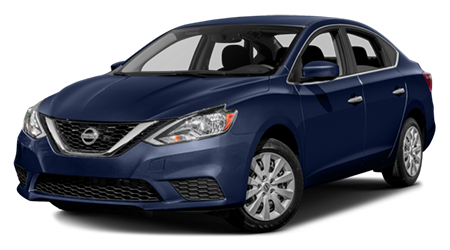 Ensure you can drive home behind the wheel of the driver-assistive LEAF that complements you, complete one of our new and used Nissan dealership's credit applications before visiting us in Fremont!